Our research examining the effects of holding a live crocodile on slot-machine gambling has won one of this year’s infamous Ig Nobel prizes. The award was one of several presented at a ceremony at Harvard University in the US on Thursday night, which honours research topics that “first make people laugh, then make people think”. They’re often regarded as a parody of the Nobel Prizes. The judges said to all those who didn’t win an award, “better luck next year” and repeated the same to the recipients. Now that our work has been awarded the 2017 Ig Nobel prize for Economics, does it mean the influence of emotions on people’s gambling may get more attention in the literature? Researcher Nancy Greer and Prof Matthew Rockloff were suitably dressed for the Ig Nobel occasion. The researchers used smaller crocs like this one as part of the study. For the other half of participants, they were approached immediately after holding a live one-metre crocodile. Photos holding the crocodile are a feature of the end of the tour, and most tourists take a turn holding this ancient – and potentially deadly – animal. We measured all aspects of people’s real-money gambling on our simulated pokie game. We also took standard measures of people’s physiological state and mood, and surveyed them for any pre-existing gambling problems. Public recognition for our research through the Ig Nobels may allow people to “laugh”, but also to “think”. People need to be more aware of how their emotional states can influence their gambling decisions so that they can make better gambling choices. The crocodile study was actually completed ten years ago, and we have made great progress since in understanding gambling choices. Our more recent research looks at gambling harms and benefits, with the purpose of trying to identify what amount of gambling is “too much”. 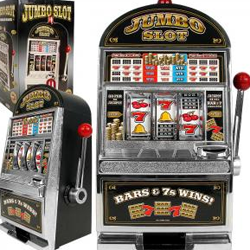 One of our new research platforms to examine this and other questions is a customised Luck Lolly Slots slot machine game available from iOS and Android app stores. 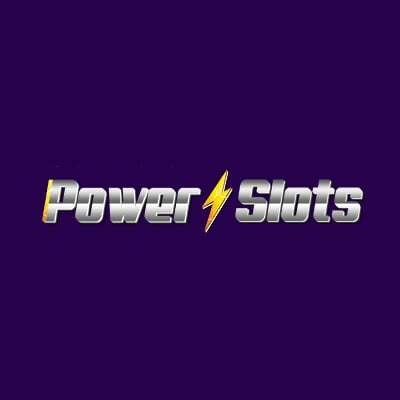 It’s been developed by CQUniversity for a research project investigating pokie-style mobile apps and is available for free (with no in-app purchases and no ads). As for the Ig Nobel prize, it includes a cash award of 10 trillion Zimbabwe dollars. This will soon be spent by the research team on necessary supplies: two cups of coffee at Dunkin’ Donuts (medium, no milk).